Sooji Cutlets are very tasty, unique, crispy and tasty Indian recipe. Sooji Cutlets also called Rawa Cutlets Recipe or Semolina Cutlets and aloo suji ke cutlet. 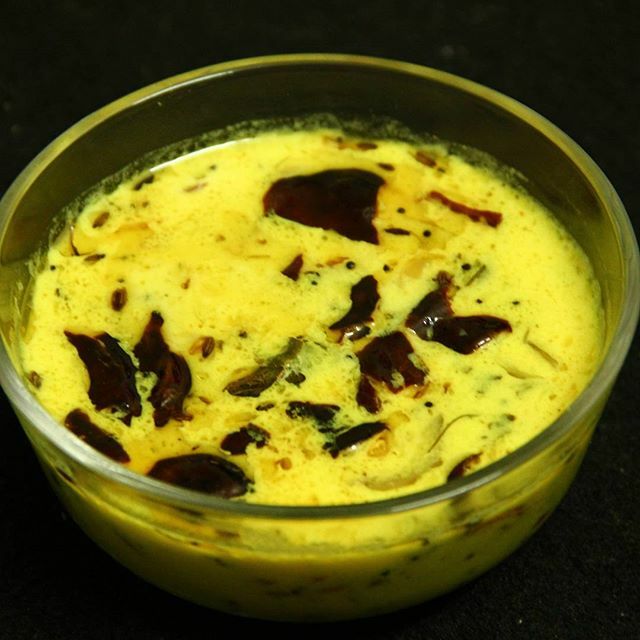 It is an ideal recipe for breakfast, tea time snacks or even for parties. This is also a healthy recipe as it contains semolina, which helps in boosting the immune system. As we all know that Semolina or suji made from the durum wheat, which is a hard variety. It is not from that soft wheat used for making bread. It is consumed by the people who wish to lose weight as it digested slowly and have low glycemic index. It helps in smooth functioning of muscles. Semolina contains phosphorus that is essential for metabolizing energy. Also, it is taken by those who have blood sugar problems. These are easy suji ke snacks included ingredients -potato (mashed), green chilly, onion and the Indian spices add the awesome flavours and make them tasty. First, you roast the Suji in ghee so that it can’t be raw. You can give them any shape you want, I have given flatten round shape. 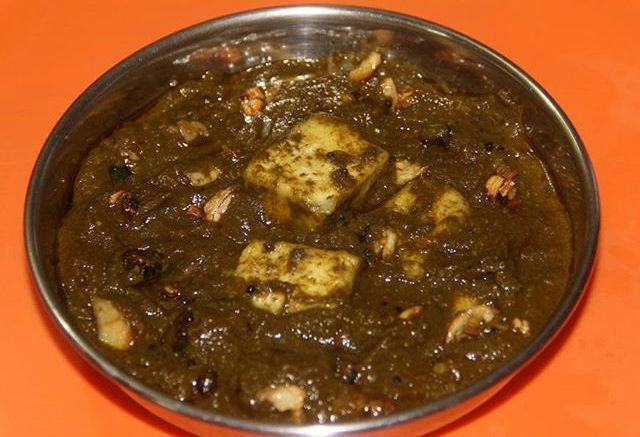 Try out this easy snacks with rawa and served it with chutney or sauce of your choice. 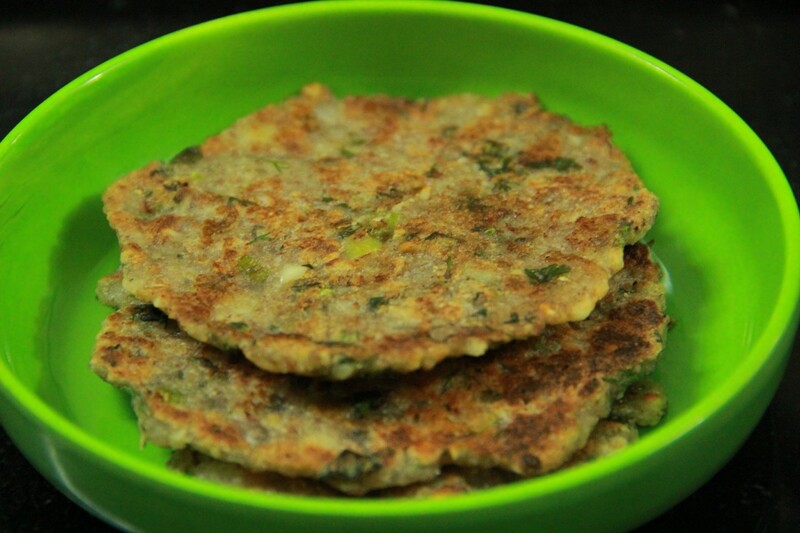 Sooji Cutlets Recipe or Rawa Cutlets is easy and fast to make breakfast or evening snacks. The ingredients required to make Sooji Cutlets are very common and available very easily. Also, the steps involved in making this cutlet are very easy and fast. Take half tablespoon oil in frying pan on medium flame. Once the oil is hot add Jira (Cumin Seeds) let it crackles then add green chilly and onion, sauté it till get brown then switch off the flame. Take a mixing bowl add sooji (Semolina), mashed potato, fried onion, green chilli, Turmeric powder, red chilly powder, coriander powder, garam masala, lemon juice, coriander leaves and salt mix all the ingredients nicely and make a thick paste. Now divide this mixture into equal portion as per your preferred size of cutlet. Take some oil in your palm and make the cutlet( Tikki) from this mixture and cover this cutlet ( Tikki) with breadcrumbs. Follow the same procedure for all the cutlet (Tikki). Once all the cutlet is done keep this in the refrigerator for about 15 min to get settle. Saute is in a proper interval and turn to another side to fry. Take out the cutlet from oil once it turns into golden brown and drains on a paper napkin to remove excess oil. Also try Chole Tikki if you like this recipe. Its too YUM………I would love to eat this. Kindly prepare a recipe on Dominos style Burger Tikki. I always eat Dominos Burgers and purchase it online and get exclusive Dominos MOBIKWIK cashback.